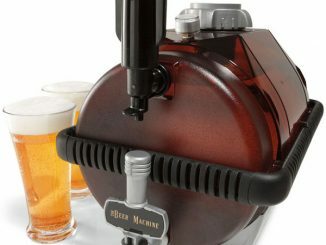 Now you can easily brew fresh craft beers at home with the PicoBrew Brewing Machine. 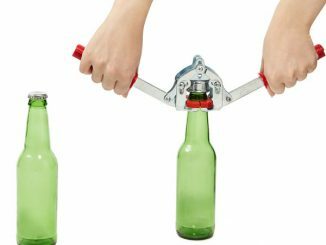 Basic home beer making systems, such as Mr. Beer, have been around for a long time. 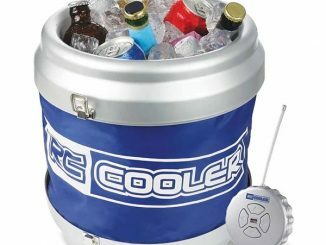 However, thanks to the immense popularity of craft beers these days, they are now coming out with sophisticated home brewing systems such as the PicoBrew Pico Model C.
You aren’t just making generic beer either, they’ve partnered with hundreds of breweries from around the world to offer their beer recipes. 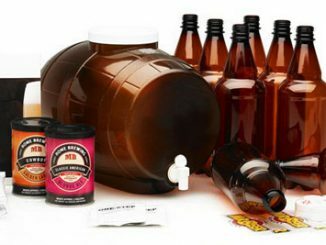 You can order PicoPaks, which includes the hops and grains carefully selected by the brewmasters for that specific beer. When you insert the PicoPak into your PicoBrew appliance, it automatically recognizes the recipe and adjusts accordingly. 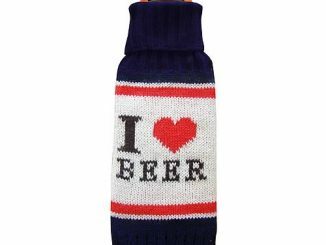 You can also customize things to your taste by adjusting the IBU (bitterness) and ABV (alcohol percentage). 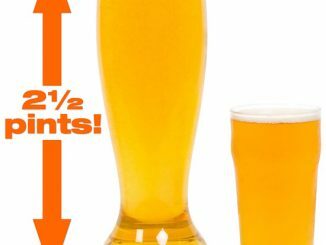 They have all kinds of beers to choose from such as IPAs, pale ales, stouts, porters, amber ales, lagers, hefeweizens, and more from famed craft breweries like Pike Brewing Company, Mike Hess Brewing, Coronado Brewing Company, CO-Brew, Flying Monkeys, Straßenbräu, Beer Army Foundation, and many more. 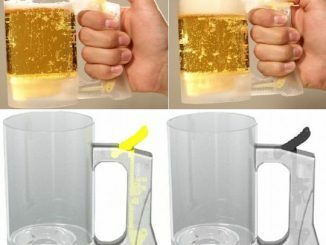 If that’s not enough, you can be your own brewmaster and invent your own beer with the Freestyle PicoPak where you customize the ingredients. 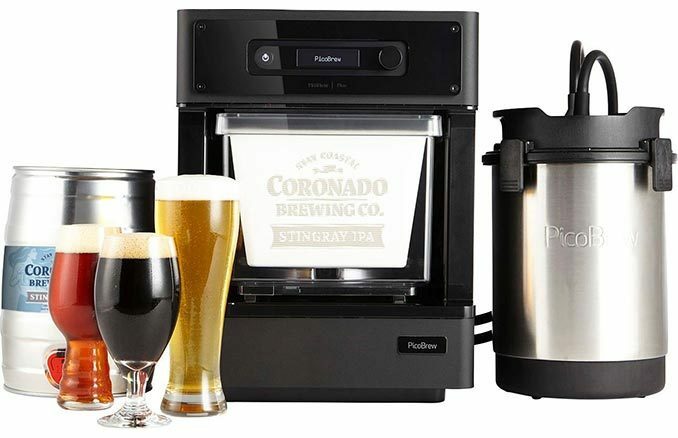 Brew craft beer at home with this PicoBrew craft beer brewing system. 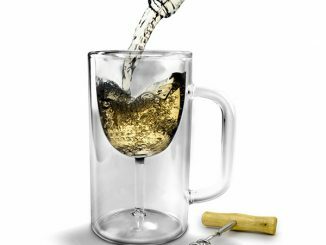 Its convenient automation system recognizes different types of PicoPaks, and it adjusts the system accordingly to ensure a good brew each time. 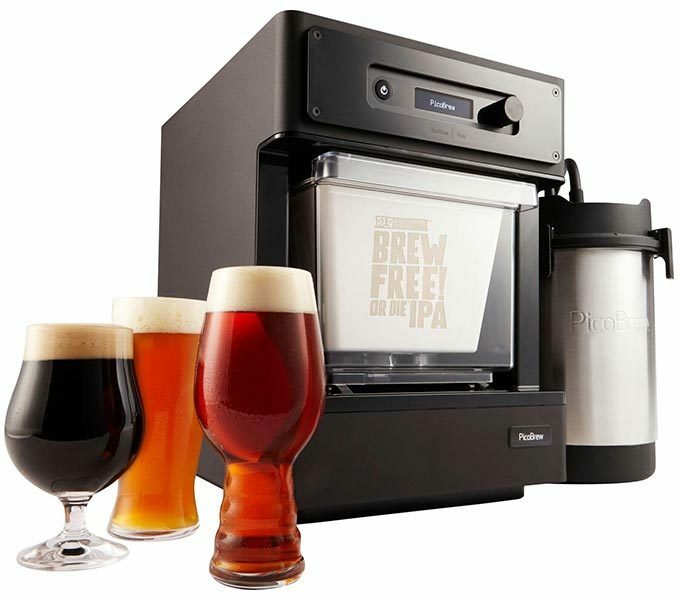 This PicoBrew craft brewing system fits nicely on the kitchen counter for easy access and storage. 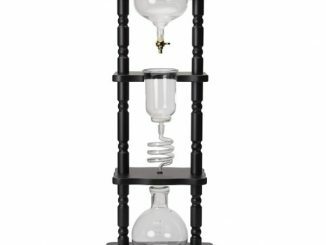 Buy the PicoBrew Pico Model C Brewing Machine at Best Buy. Normally it is $499.99, but it is the Deal of the Day today (March 9, 2018) and is on sale for just $349.99. 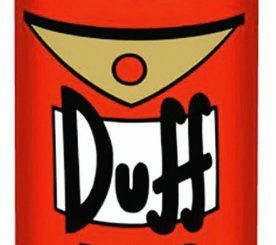 If you miss this sale, don’t despair. 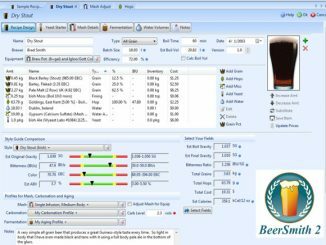 Use Rout to compare and track prices on this PicoBrew Pico Model C Brewing Machine. Choose the price you want to pay, and they’ll let you know when it goes on sale again. 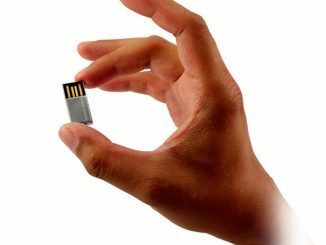 World’s Smallest USB Flash Drive?